REFERENCE: Coryell, H.N. and Embich, J.R., 1937. 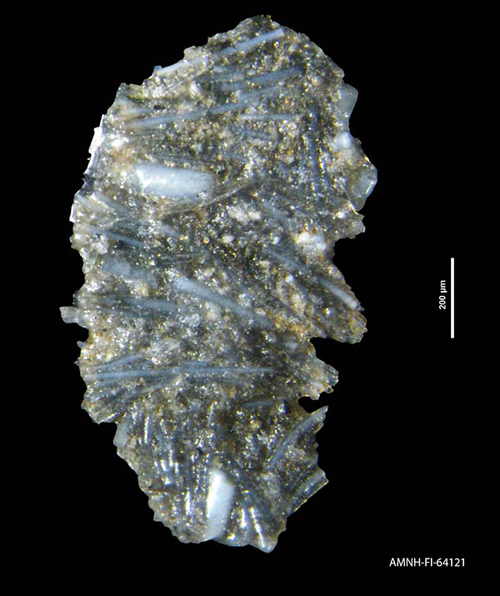 The Tranquilla shale (Upper Eocene) of Panama and its foraminiferal fauna. Journal of Paleontology. V.11, N.4, P.294, Pl.41, F.7.